ERR_CONNECTION_RESET, ERR_CONNECTION_RESET in Chrome, ERR_CONNECTION_RESET in Mozilla: is related to network issue that’s sow many time while we browse on internet from Chrome, Mozilla or IE. 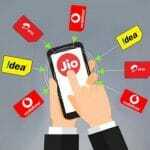 Refresh connection and unlock any connection using different method. here we will check some manual settings and Also check Experiments some blocked port by antivirus or Firewall that pre-installed in windows system. Windows 10, Windows 7 or windows 8. First off all you need to check your laptop or Desktop running on Wireless or Ethernet network. 1: Go to the Start Menu > type “Run” in search. 2: Next, Type “ncpa.cpl” command – To open Network sharing windows. 3: Here, you can see Wireless Networks or Broadband if you are connected. 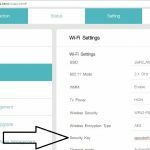 Now, it’s confirmed your Windows PC or Laptop System connected with Wireless network or Broadband. In command prompt windows: type below commands. 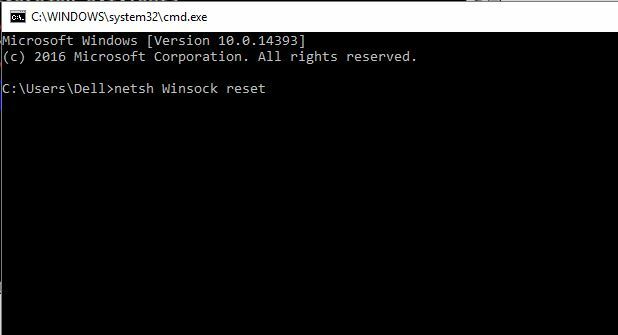 Run “Netsh Winsock reset” inside command prompt. Go to Start menu > CMD > Right click in search result CMD and Go to Run as administrator. Type, Netsh Winsock reset then press enter. 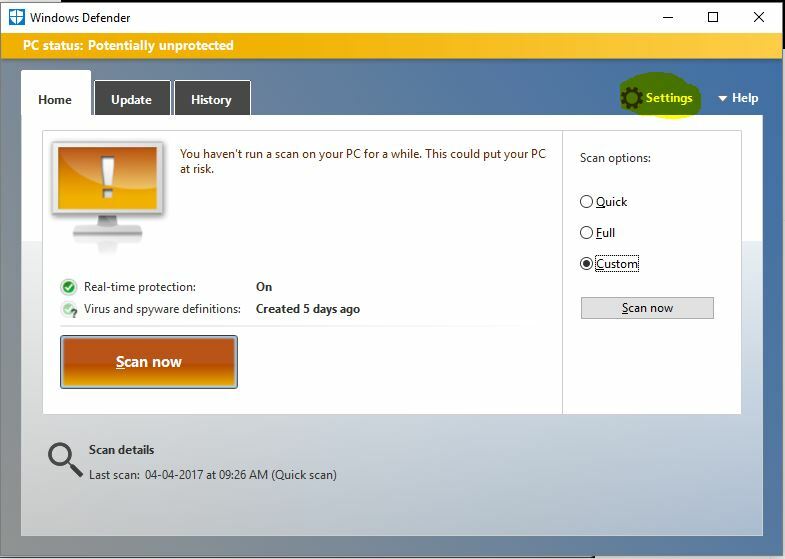 Your System installed windows 10, then stop or disable antivirus protection “Windows Defender” for test and find the problem: ERR_CONNECTION_RESET, it’s blocking any port. Disable Real time protection, Cloud Based protection. Go to the Start menu > Control Panel > Internet Options. 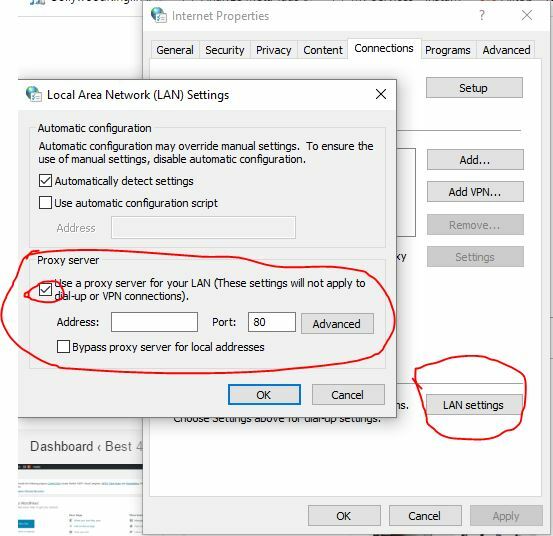 In Pop up windows, Go to Internet Option, Go to the Connection > LAN Settings. Uncheck, Use a Proxy server for this connection. Manage internet browser history, Type “chrome://history/” in Chrome browser. Check “Empty the cache” & “Delete cookies and other site and plug-in data”.